Lukas Klostermann opened the scoring on Sunday evening with his first goal of the season. 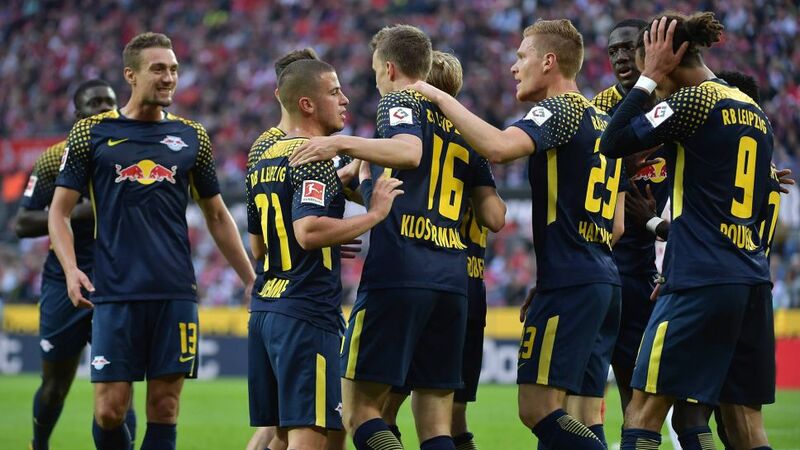 Cologne's wait for a first win of the Bundesliga season goes on after RB Leipzig claimed a 2-1 win at the RheinEnergieStadion on Sunday. Click here for the Cologne vs. RB Leipzig Match Centre!